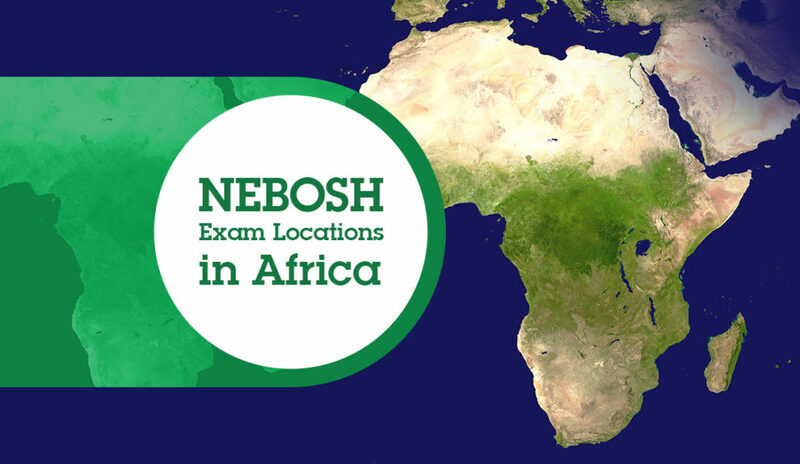 As NEBOSH qualifications have continued to grow in popularity across the whole of Africa, over recent years SHEilds Ltd have continued to introduce more and more examination venues to cater for the ever-increasing number of students located throughout the continent. 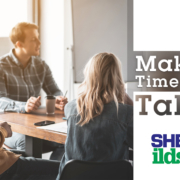 We also operate a SHEilds office in South Africa (Johannesburg) to assist students located in the Africa area, making it simpler to book their exams through this office. With its own banking facilities, we hope that this assists students to make payments to this office without the added inconvenience of exchange rate/transfer fees which are incurred when exam fees are paid to the UK. 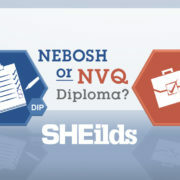 If you happen to be studying or are considering studying a NEBOSH e-Learning course with SHEilds, then you will need to know exactly where African exam locations can be found to work out your most viable option. 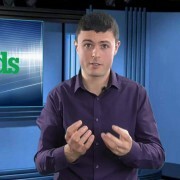 Students within Africa can sit their exams in at least one venue in one of 25 countries, where SHEilds are able to offer examination facilities. 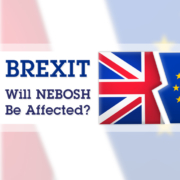 This is with the vital assistance of the British Councils and external examination venues. 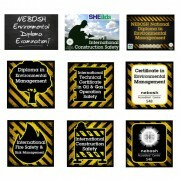 SHEilds only charge a sitting fee at the rate that the venue specifies (along with a NEBOSH set up fee). We currently have reduced sitting fees in place for our more popular venues such as Johannesburg, Cape Town, Accra, Gaborone, Port Harcourt and Lagos. We regularly monitor candidate attendance to a particular venue and where possible will look to reduce the fee making it less expensive for our candidates to attend the exams. SHEilds will continue to look to add further venues where students require these. We have recently added new exam centres in Walvis Bay, Bloemfontein and Durban to our South Africa area, along with additional centres in Namibia. We are always happy to source new venues in an area (where possible) that the student requires. We will always look for venues within the major cities in each country to ensure good transportation links for those located in more remote areas. 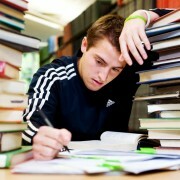 With all that covered, we wish you the best of luck in your studies and success in your exams!